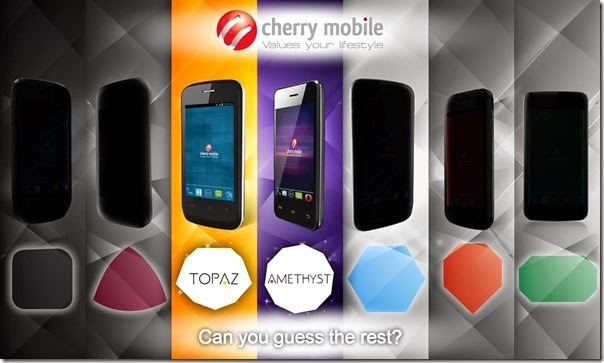 One of the leading local brand in the Philippines released its newest affordable smartphone, the Cherry Mobile Topaz. It has same specs and price tag in Amethyst but with a different design. The new handset sports 3.5” display, 1Ghz Dual-Core processor, 2MP camera, and 2GB internal memory that can be expand up to 32GB via microSD. Cherry Mobile not yet revealed the battery capacity but we hope that it will be enough for taking pictures, watching videos, playing games, listening to music, messaging, calling and other web-browsing activity with just a single charge. The company has teased the rest of its upcoming smartphones with five more to be unveiled.